A MUST SEE! 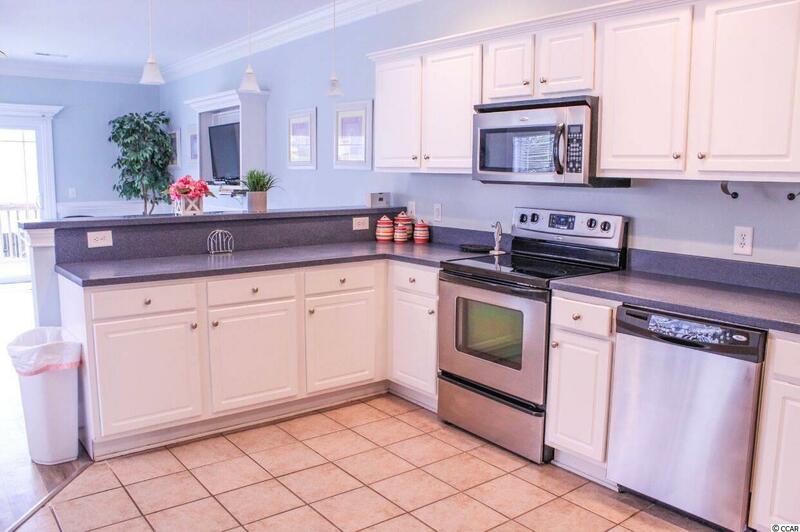 Don't miss out on this beautiful home that can be used for primary, secondary or investment purposes. 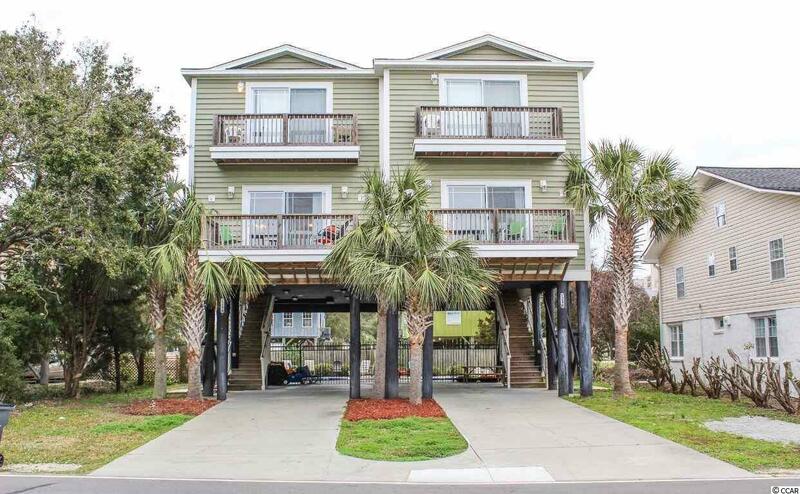 Great rental income!! 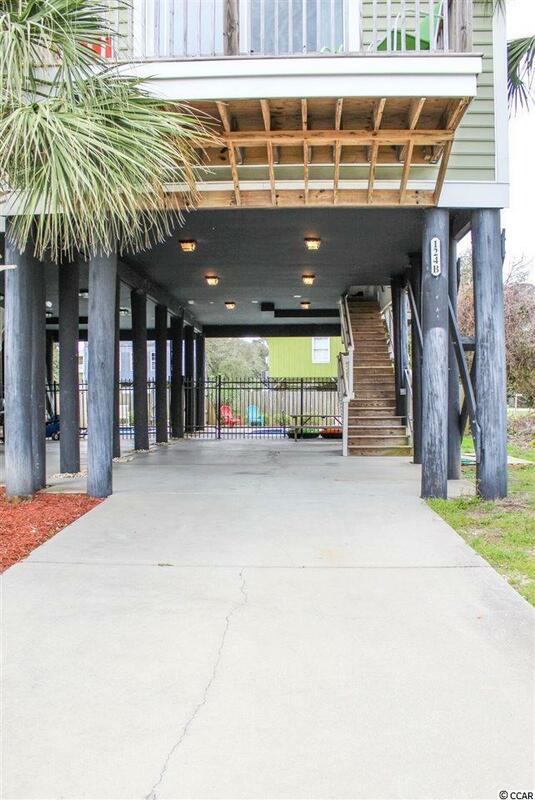 This home has been updated with many features and would make happy to be at the beach. 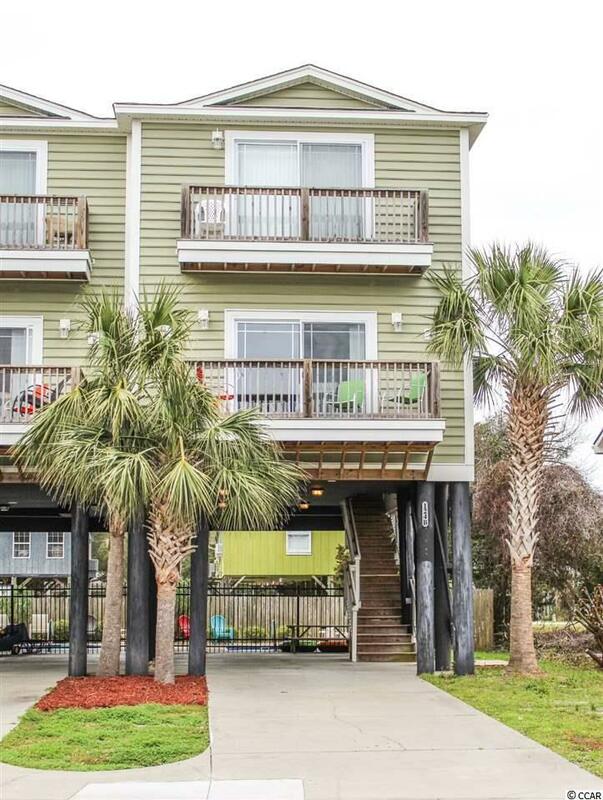 The home is located less than 1 block from the beach and is in walking distance to put your toes in the sand and enjoy the sun! After the beach, don't forget to take a quick dip in this homes private pool! This home will not last long, schedule a showing today!